A picture is worth a thousand words, ¿verdad? Therefore, this is a twelve thousand word post! An early January supper at our home with visiting friends and the Vida220 Guatemala team. Several little girls who missed Esther at church one Sunday when she was sick. Friends of ours lost their husband/father last summer. Hermana Patrona demonstrates a waist loom they use to make ‘designer’ huipils (the blouses Kekchi ladies wear) as a source of income. Ted with the four graduates of his small business class “What’s in Your Hand?” in January. Ted and Abby visited Tikal in February for Abby’s birthday. They also met some fellow missionary friends from Belize. Pastor Abelino leads a Bible study in a community. We picked the kids up from school one day and went to a local river for some wet, cool fun…with crabs! At the end of March, we enjoyed several days with fellow missionaries around Central America at the annual EMM Retreat. Our days were packed with fellowship, prayer, swimming, worship, learning, sharing, and just being together. 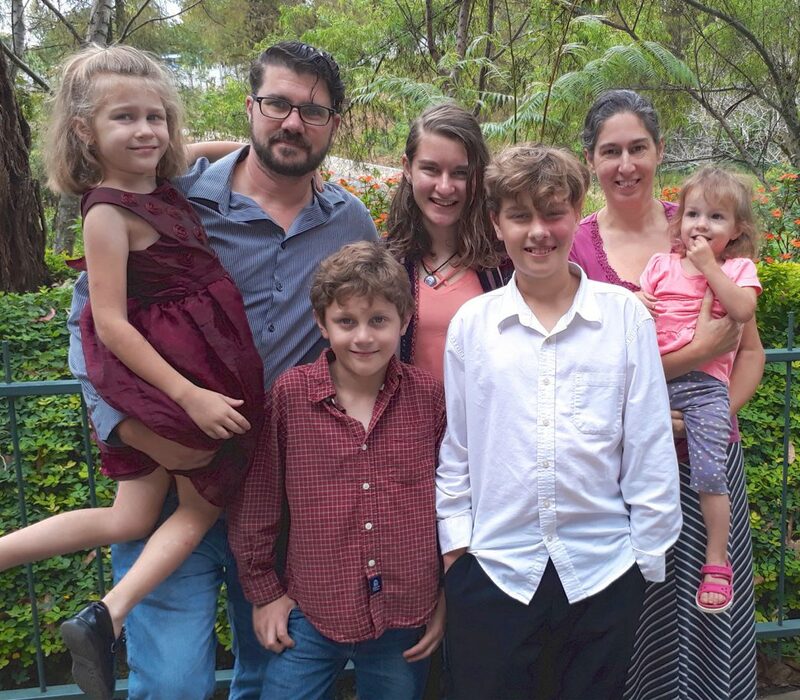 We were also able to spend an afternoon with the O’Connors, a fellow missionary family from Upstate New York who came to Guatemala last year. We’d been trying to make this meeting work for almost four years! A beautiful garden in San Pablo Chicoc. In the communities, the children participate in all the activities attached to their mother. …and this is what keeps me busy most of my days. This little one doesn’t take a break very often!